Huawei FAQs List – iMobie Inc.
1. 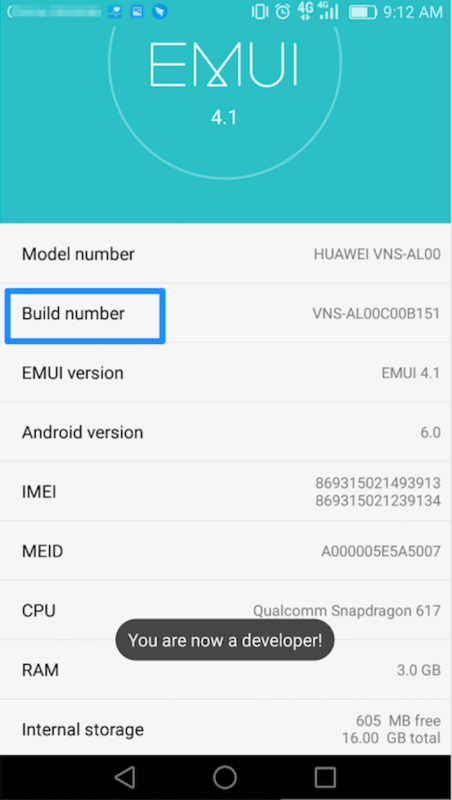 How to launch Developer options on HUAWEI? 2. 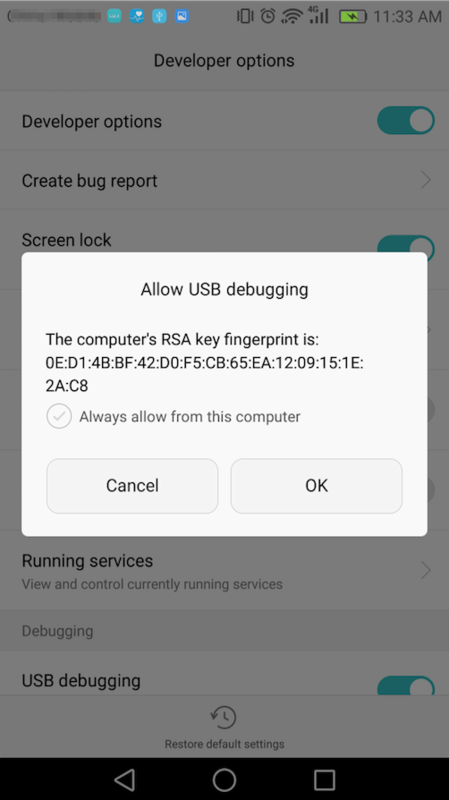 How to turn on USB debugging option (Android 5.0 and above) on HUAWEI? 3. How to turn on USB debugging option (Android 4.0) on HUAWEI? 4. How to connect HUAWEI to the Internet? 5. 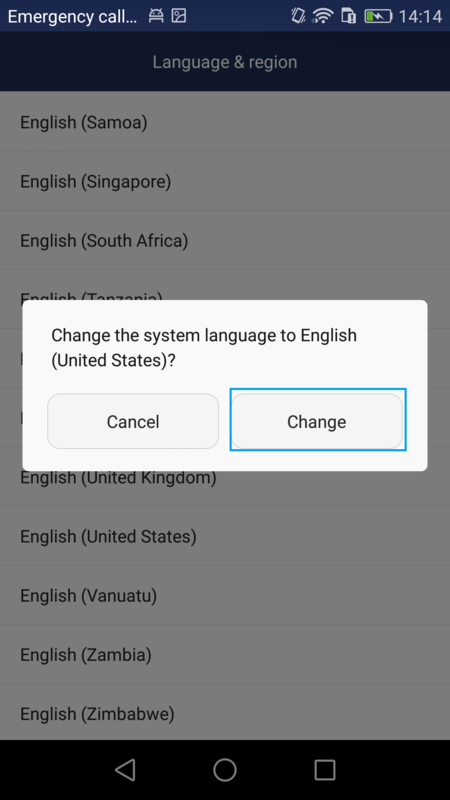 How to switch language on HUAWEI? 6. How to restore HUAWEI to factory settings? 7. 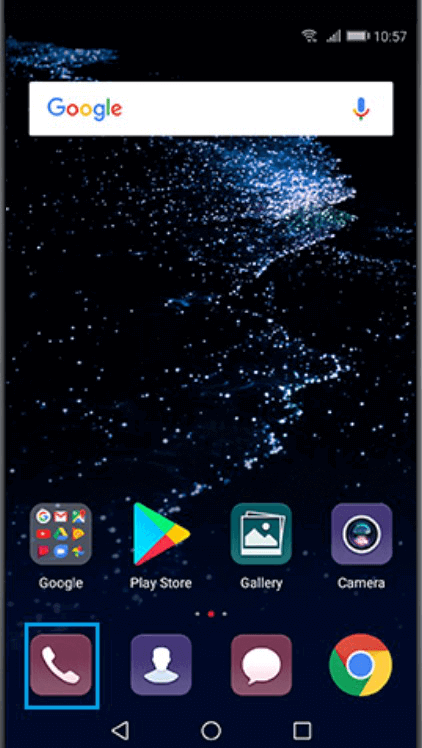 How to change wallpapers on HUAWEI ? 8. 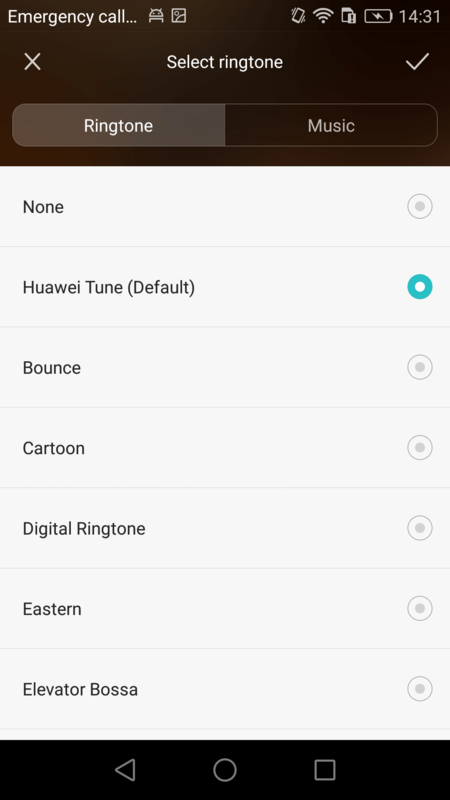 How to set ringtone for your HUAWEI phone? 9. 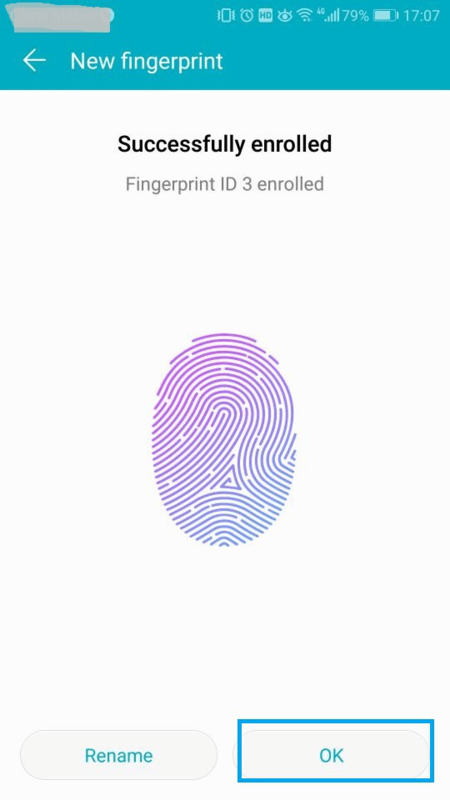 How to set up fingerprint on HUAWEI? 10. 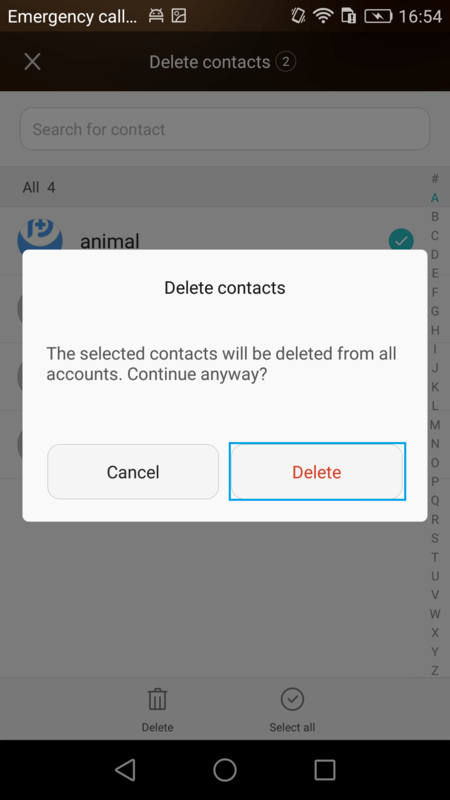 How to delete contacts in batches on HUAWEI? 11. 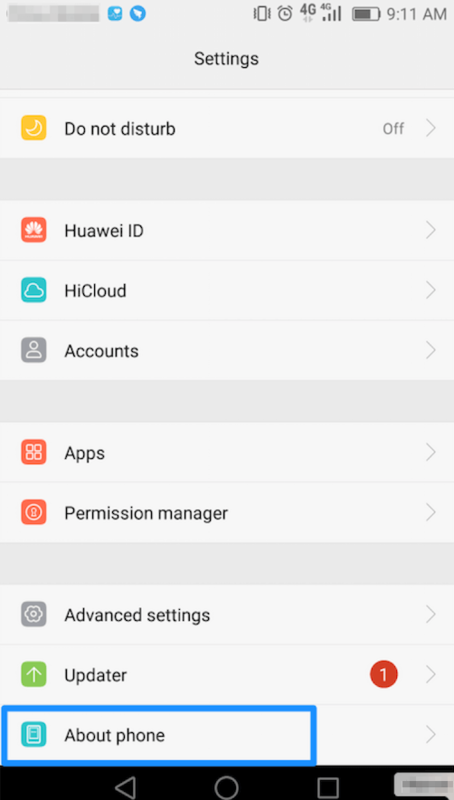 How to sync data to Huawei Cloud? 12. How to take a screenshot on HUAWEI? 13. 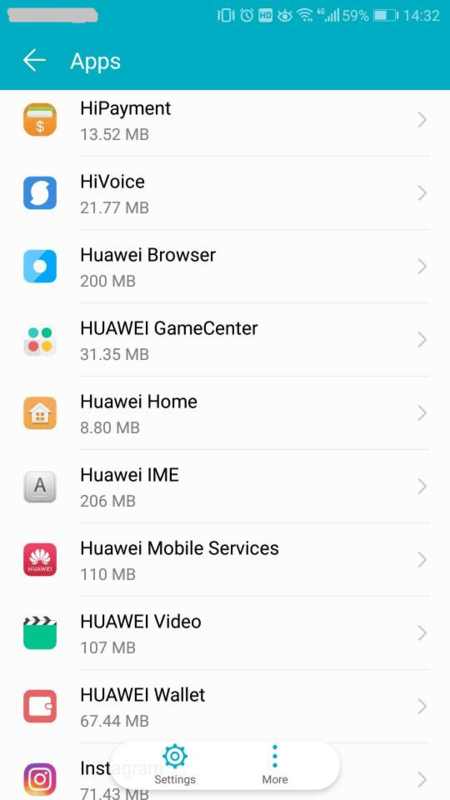 How to uninstall apps on HUAWEI? 14. How to change the keyboard’s language on HUAWEI? 15. 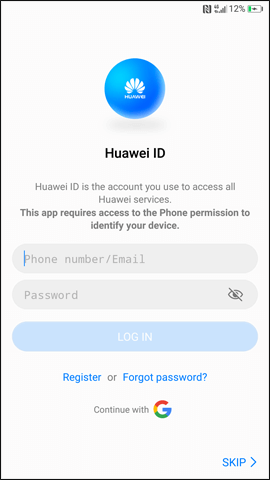 How to create a HUAWEI ID? 16. How to update the operating system on HUAWEI? 17. 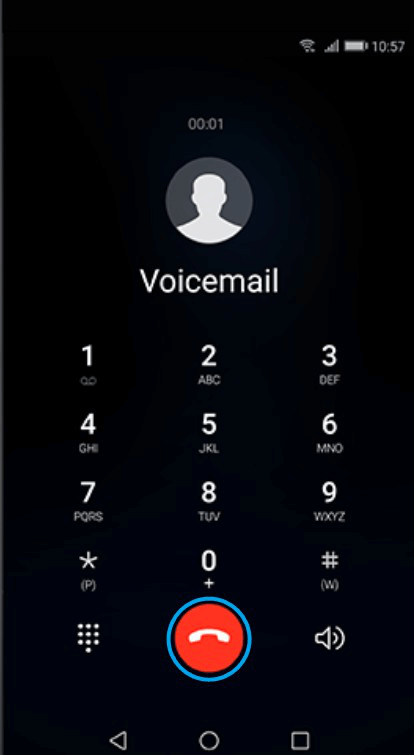 How to listen to your voicemail on HUAWEI? 18. How to set the screen lock code on HUAWEI? 19. How to create an application folder on HUAWEI? 20. How to adjust the brightness on HUAWEI? 21. How to use power saving mode on HUAWEI? Part 1. How to launch Developer options on HUAWEI? 1. Please go “Settings” on HUAWEI > Select “About phone” option. 2. Please tap “Build number” several times until a message “You are now a developer!” appears on your mobile screen. After that, please return to the “Settings”, and you will see “Developer options”. Part 2. 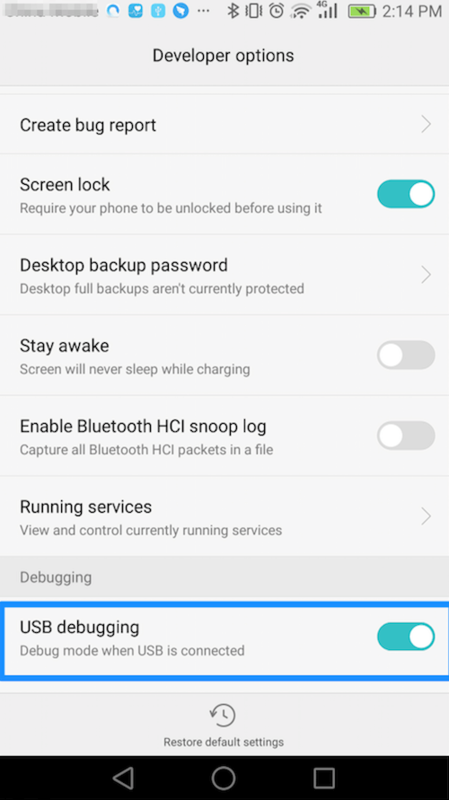 How to turn on USB debugging option (Android 5.0 and above) on HUAWEI? 1. Open HUAWEI device > Go Settings > Click Developer options > Choose USB debugging option > Turn on the blue switch. 2. Please tap OK to allow USB debugging. Part 3. 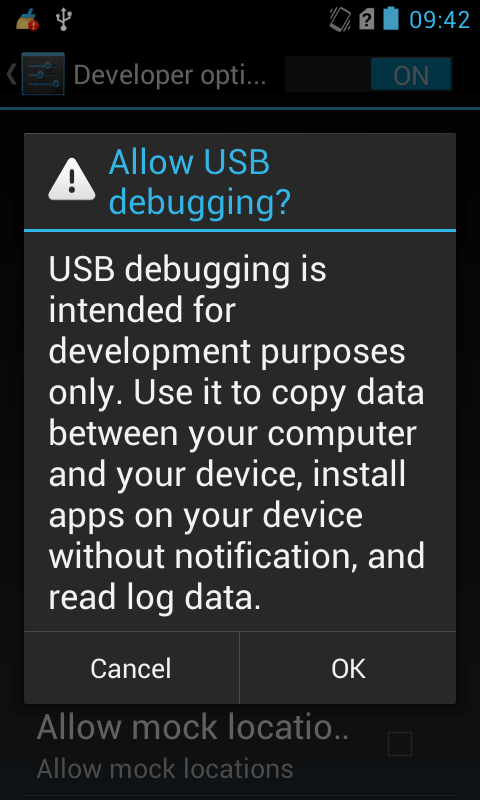 How to turn on USB debugging option (Android 4.0) on HUAWEI? Open HUAWEI device > Go Settings > Choose "USB debugging" option > Please tap "OK" to allow USB debugging. Part 4. 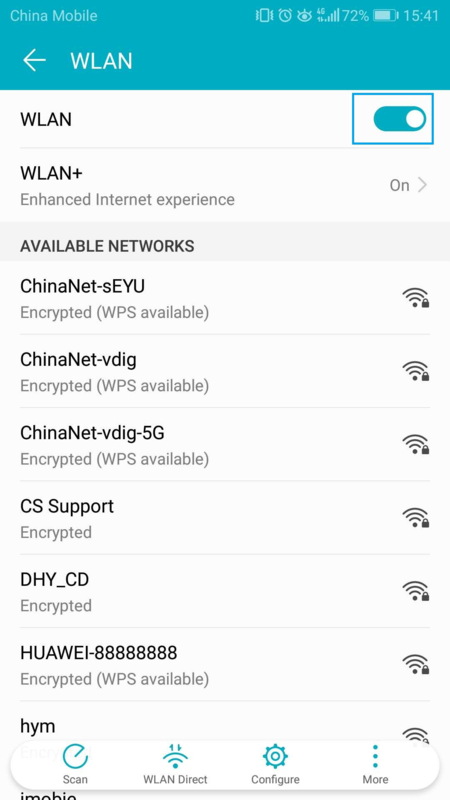 How to connect HUAWEI to the Internet? 1. Swipe right-to-left across the Home screen, or swipe down from the top, and then tap Settings > More > Mobile network. 2. Tap Mobile data to turn it on (showing blue). 1. Swipe right-to-left across the Home screen, or swipe down from the top, then tap Settings. Tap Wi-Fi, and then check that WLAN is turned on. 2. 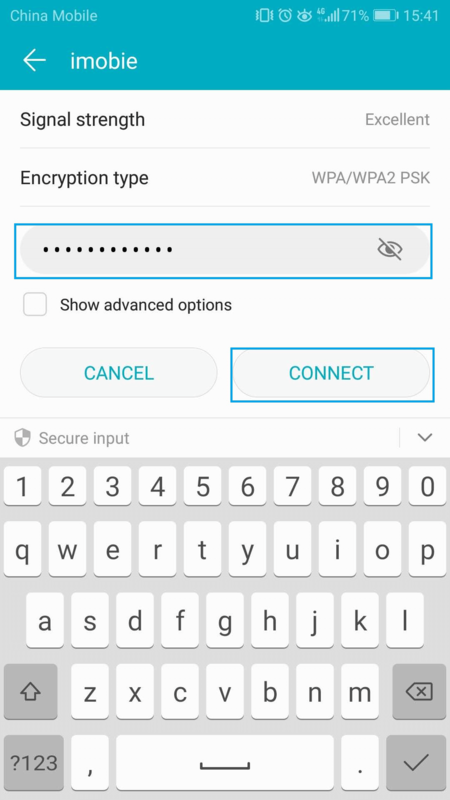 Tap the name of your wireless network and enter the wireless password if required. Tap Connect. 3. If successful, you'll see “Connected” below the network name and a fan-shaped Wi-Fi symbol on the top line of the display. Part 5. 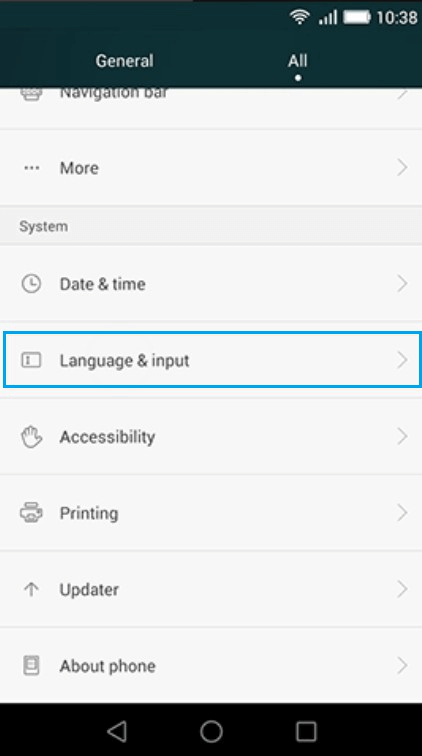 How to switch language on HUAWEI? 1. Go to Settings > Language & input > Language & region. 2. 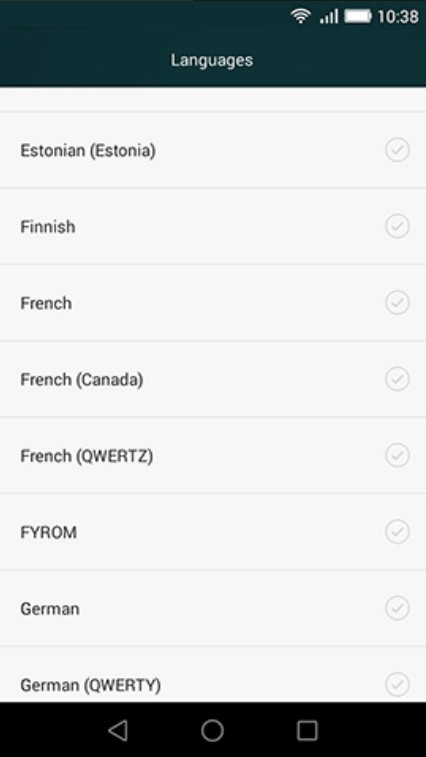 Tap Language and select your preferred language. After that, please click Change. Part 6. 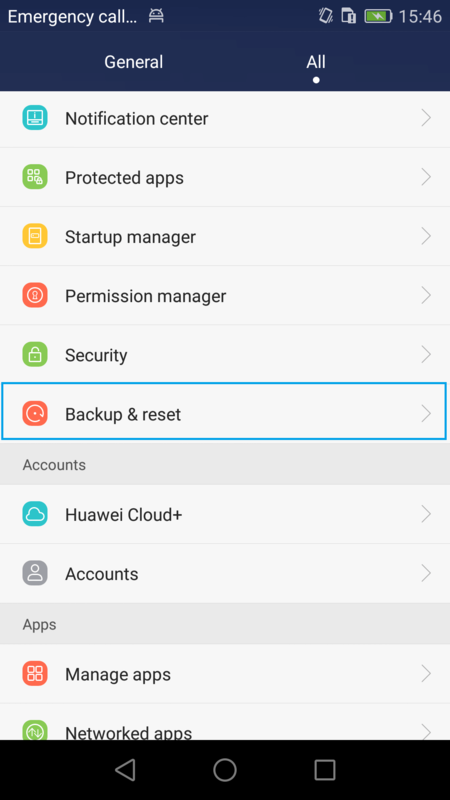 How to restore HUAWEI to factory settings? 1. Go to Settings on your device > Tap Backup & reset. 2. Scroll down the screen > Tap Factory data reset > Tap Reset Phone. Part 7. 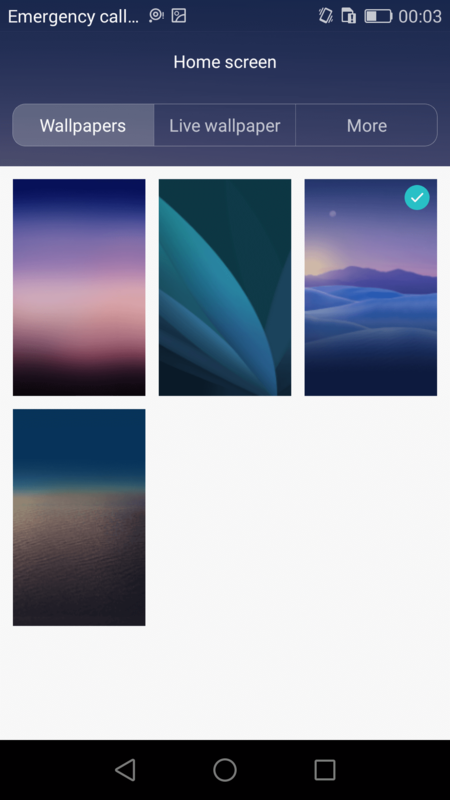 How to change wallpapers on HUAWEI ? 1. 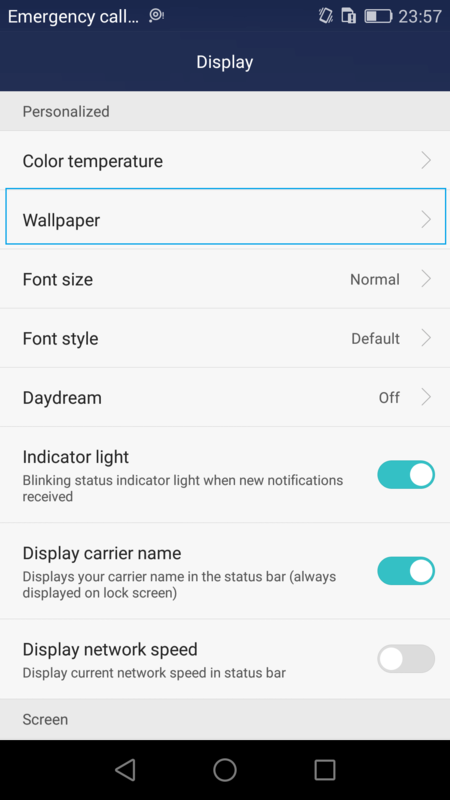 Open HUAWEI > Go to Settings > Click Display > Choose Wallpaper option. 2. 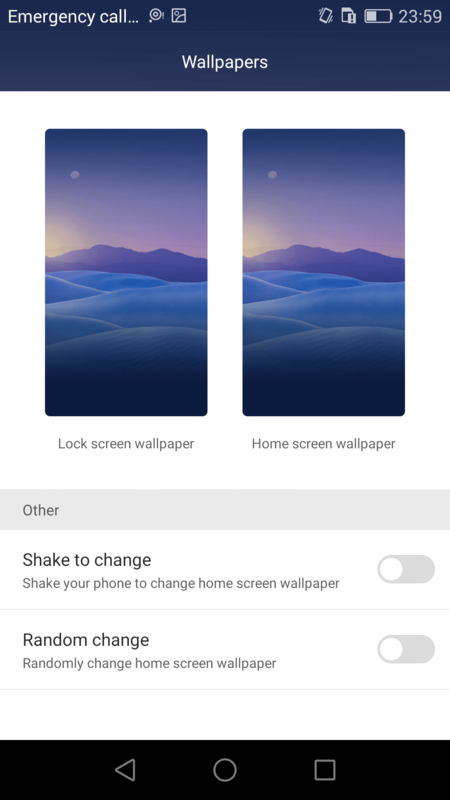 In the Wallpapers setting, you can change Lock screen wallpaper and Home screen wallpaper. 3. Click Home screen wallpaper > choose the preferred theme based on your needs. 4. After that, please click “√” button to apply it to your phone. Part 8. 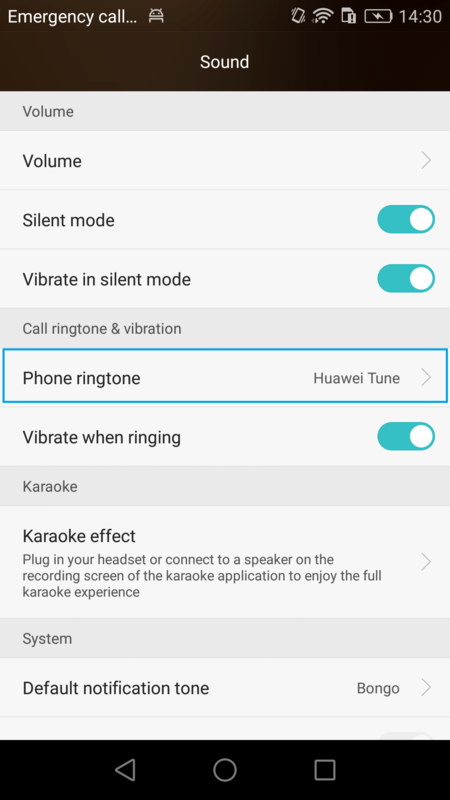 How to set ringtone for your HUAWEI phone? 1. Open HUAWEI > Go to Settings > Tap Sound > Choose Phone ringtone option. 2. Choose in-built ringtone or the music stored in music files on your phone as the ringtone. Part 9. 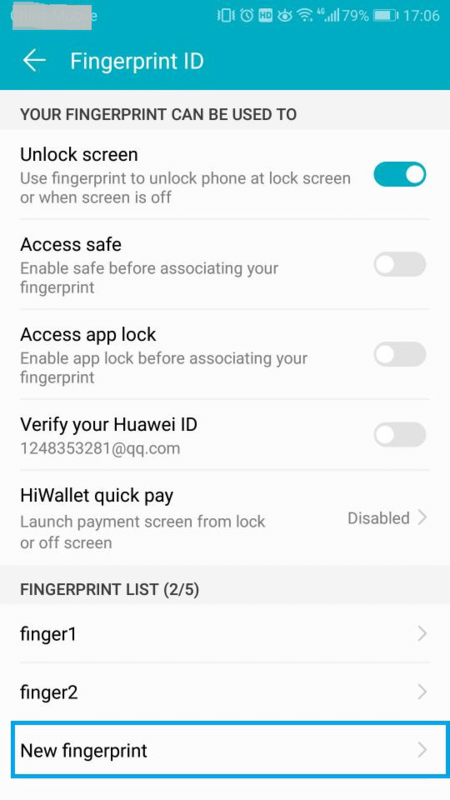 How to set up fingerprint on HUAWEI? In order to improve the security of mobile phone and avoid the annoyance of password input, the user will choose to set up fingerprint. Please follow the steps below to set up fingerprint on HUAWEI. 1. 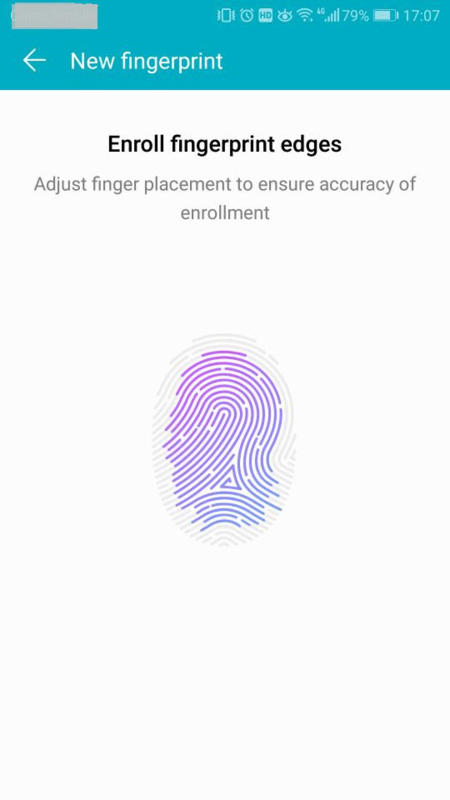 Go to Settings > Choose Fingerprint ID > Tap New fingerprint. 2. Put your finger on the sensor, and remove and replace it when prompted. And move your finger slightly to scan the edges of your print. 3. When your print is fully scanned, you will see a Successfully enrolled screen. Then tap OK.
Part 10. 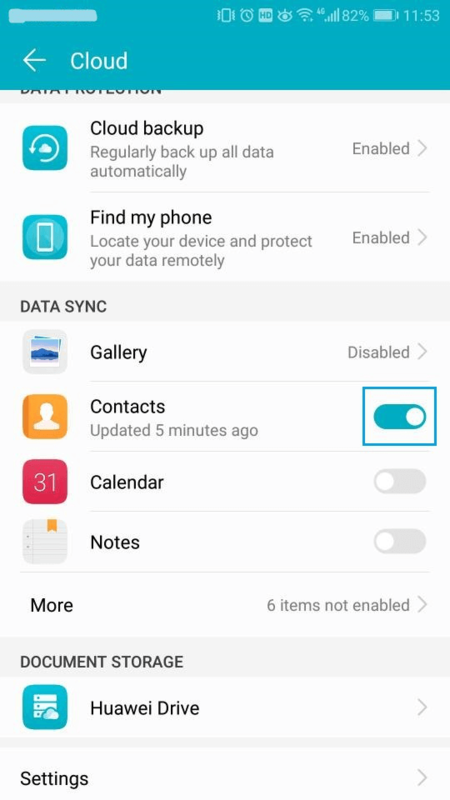 How to delete contacts in batches on HUAWEI? Many users want to delete some unused contacts in batches. 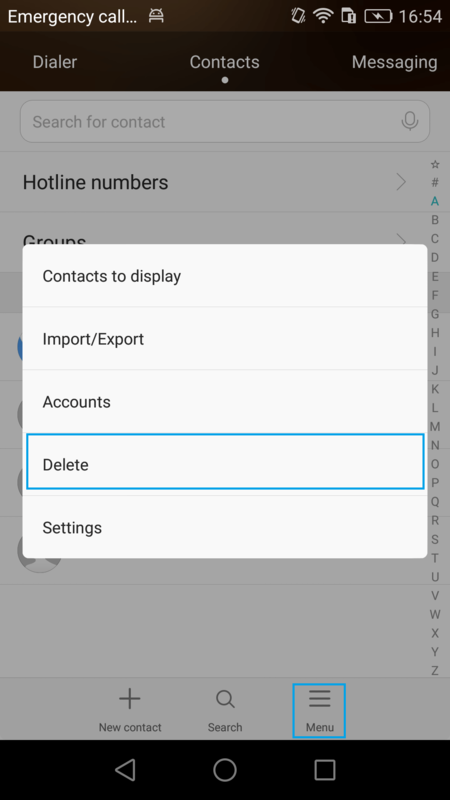 Please follow the steps to learn about how to delete contacts in batches on HUAWEI. 1. Open the Contacts application > Tap Menu button > Tap Delete. 2. Choose unwanted contacts and tap Delete. Part 11. 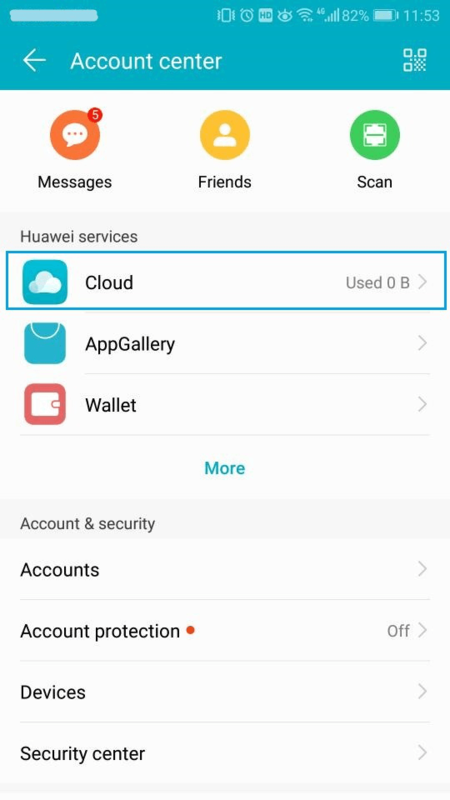 How to sync data to Huawei Cloud? Users can upload data to Huawei Cloud at any time and automatically back up data in daily life. Please follow the steps below to learn about how to sync data to Huawei Cloud. 1. 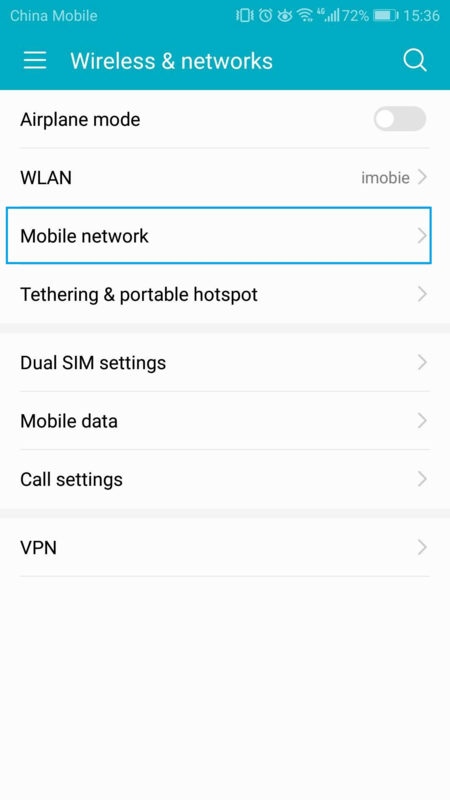 Open Settings on HUAWEI > Tap Account center > Tap Cloud. You need a Huawei ID to login Huawei Cloud. If you don’t have it, please register a free account during the setup. 2. Turn on the button of the data type you want to sync to Cloud. Part 12. How to take a screenshot on HUAWEI? Mobile phone screenshots bring us a lot of convenience. Please follow the steps to learn about how to take a screenshot on HUAWEI. 1. Locate something on your HUAWEI phone that you want to capture. 2. Hold down on the Power and Volume down buttons at the same time. 3. 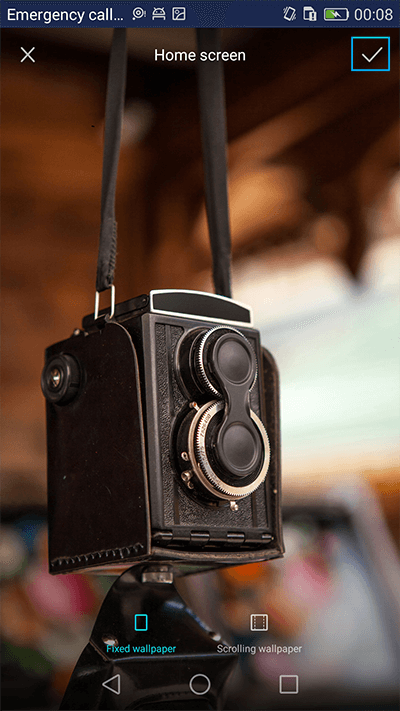 After several seconds, an animation will appear, which lets you know that you’ve successfully captured the image. 4. If you want to find your screenshots later, open the Gallery application and locate them in the screenshots folder. Part 13. 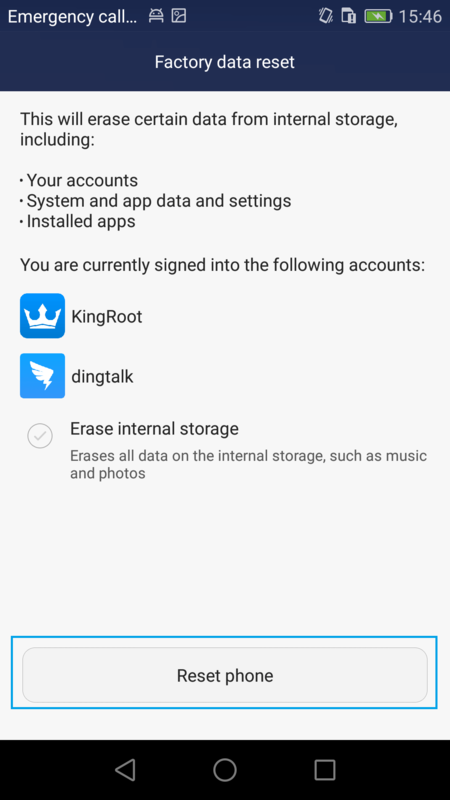 How to uninstall apps on HUAWEI? Many users may want to uninstall useless apps on HUAWEI. 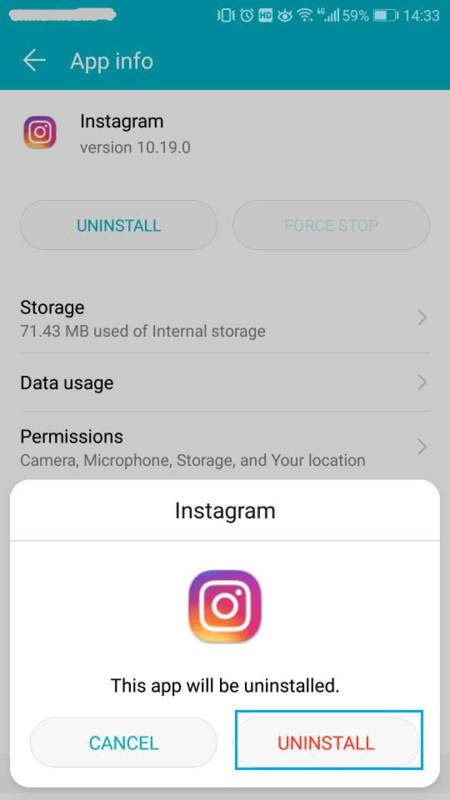 Please follow the steps below to learn about how to uninstall apps on HUAWEI. 1. Tap Settings > Scroll down and tap Apps. 2. Select the useless app that you want to uninstall and tap UNINSTALL. Part 14. 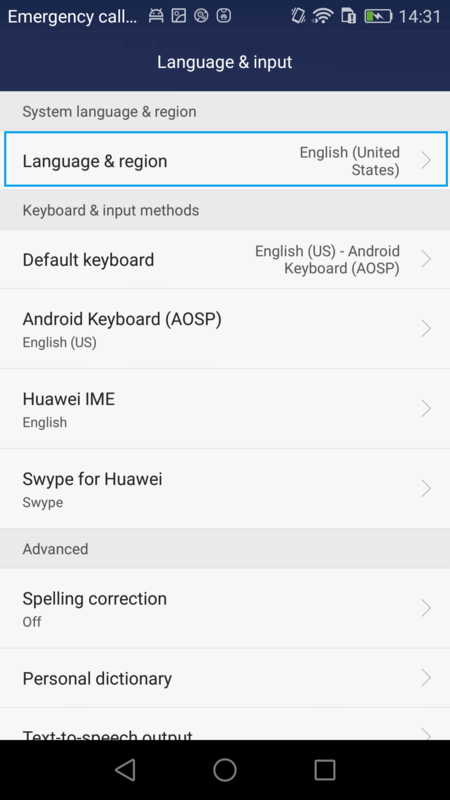 How to change the keyboard’s language on HUAWEI? 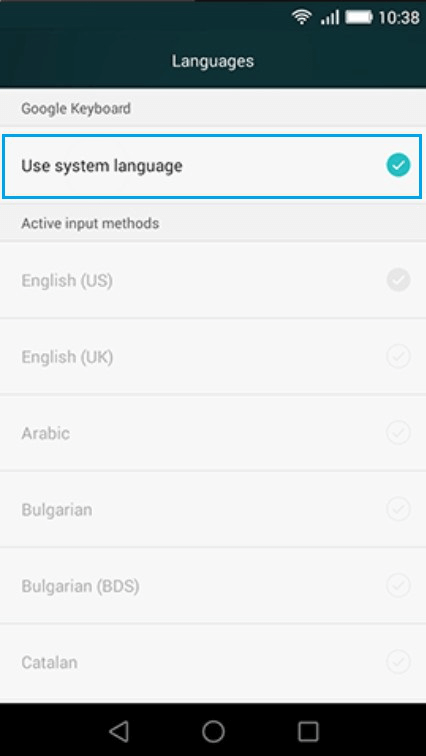 To communicate in different languages, many users may need to change the keyboard's language in the HUAWEI phone. 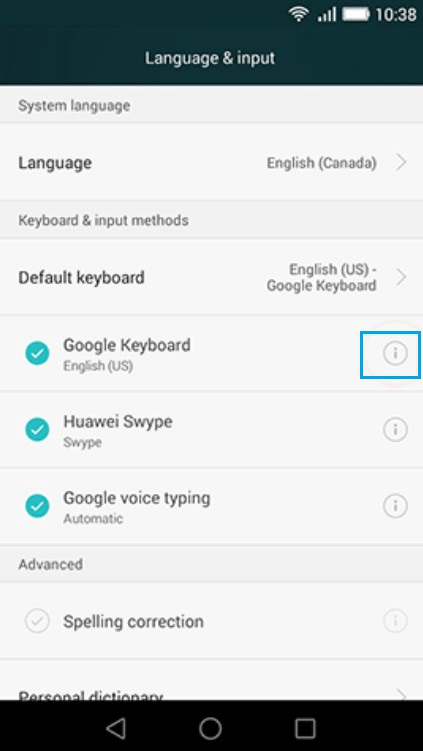 Please follow the steps to learn about how to change the keyboard's language on HUAWEI. 1. Tap Settings > Scroll down and tap Language & input. 2. Tap the info icon beside Google Keyboard. 4. 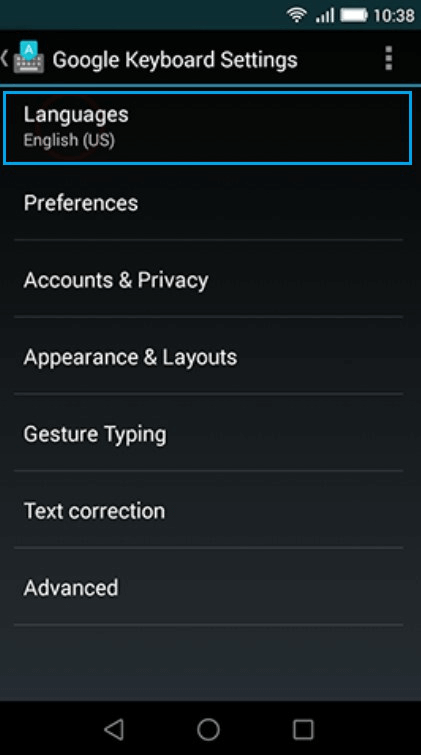 By default, the phone will use the current system language as the keyboard language. To change the language, tap Use system language. 5. Tap the language you wish to use. Part 15. How to create a HUAWEI ID? Many users need to create a HUAWEI ID to manage their HUAWEI phones. Please follow the steps learn about how to create a HUAWEI ID. 1. Create it on your phone. Go to Settings > Tap Huawei ID > Tap Register. Use your mobile number or email address to register. 2. Create it on your computer. 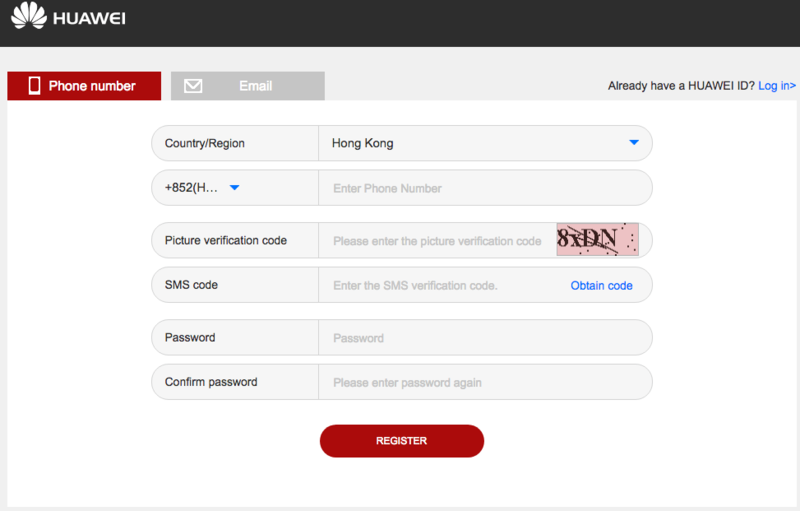 Visit the Huawei Cloud website (cloud.huawei.com) and click Create Your HUAWEI ID. Select the Phone Number or Email tab from the upper-left corner of the screen. Part 16. How to update the operating system on HUAWEI? 2. Tap System update > tap CHECK FOR UPDATES. Your phone will search for available updates. Part 17. 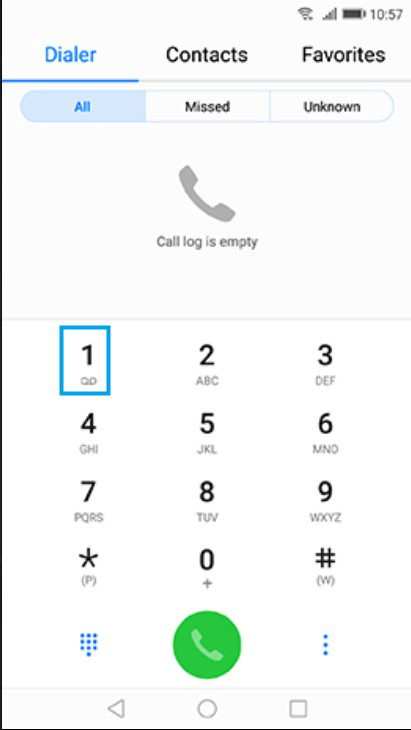 How to listen to your voicemail on HUAWEI? 1. From the home screen, tap the Phone icon. 2. Tap and hold on the 1 key. 3. 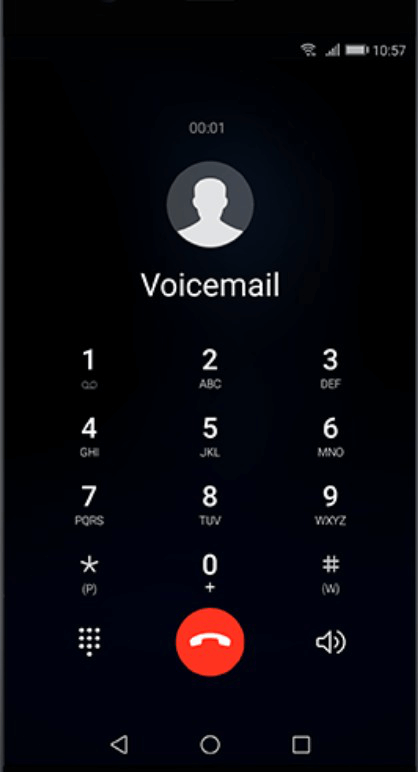 Follow the audio instructions to listen to your voicemail. 4. Tap the End Call icon to hang up. Part 18. How to set the screen lock code on HUAWEI? 1. Go to Settings > Tap Security & privacy. 2. Tap Screen lock & passwords > Tap Password. 3. Select PIN and enter a PIN. Then tap Continue. 4. Re-enter the PIN and then tap OK.
Part 19. How to create an application folder on HUAWEI? 1. Tap and hold on an app you would like to add to the folder. 2. Drag it over another app you would like to add together and then lift you finger. 4. Enter a name for the folder and then tap check mark. Part 20. How to adjust the brightness on HUAWEI? 2. Drag the slider to adjust the brightness. 3. To disable auto-brightness, tap Auto. Part 21. 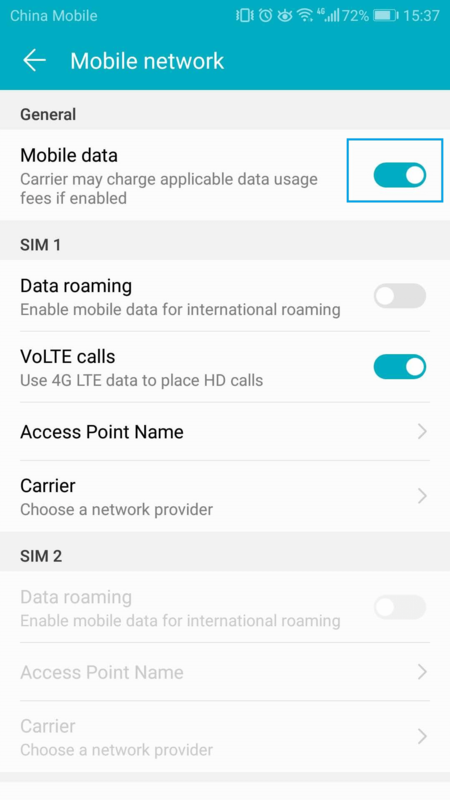 How to use power saving mode on HUAWEI? Power saving mode conserves battery power by limiting CPU performance, reducing screen brightness, and turning off the touch key light & vibration feedback. Using power saving mode can make your phone's battery last longer in critical situations or during daily usage. Please follow the steps below to learn to how to use power saving mode on HUAWEI. 3. Tap the status switch beside Power saving mode. 4. When a window pops up, tap ENABLE.